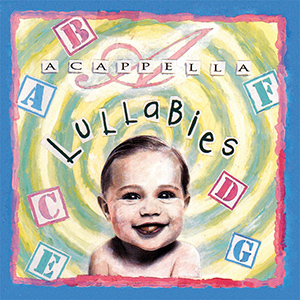 It would be a mistake to think Acappella Lullabies is just for kids. It is much more than that. As a matter of fact, this album is consistently one of everyone’s favorites. These kids are singing songs of reassurance in a peaceful style. Nothing upbeat and fast paced here. This is one of the most relaxing albums to ever be released by the Acappella Company.